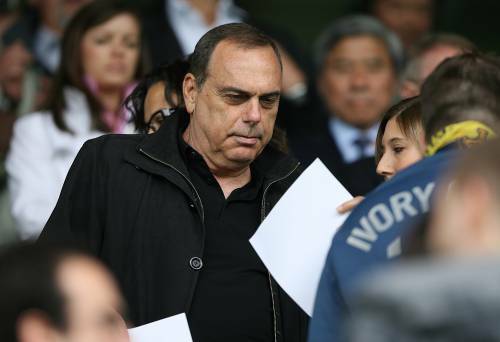 West Ham have confirmed that they have installed Avram Grant as their new manager. Grant has signed a four-year contract to become Gianfranco Zola‘s successor at Upton Park, after the Italian was dismissed 23 days ago following the Hammer’s season-long flirtation with relegation from the Premier League last season. It is thought that there may still be some work-permit formalities to finalise before Grant can officially take charge at the club, but that they should be sorted within the next few days.